Fall is one of the best seasons to visit Walt Disney World. 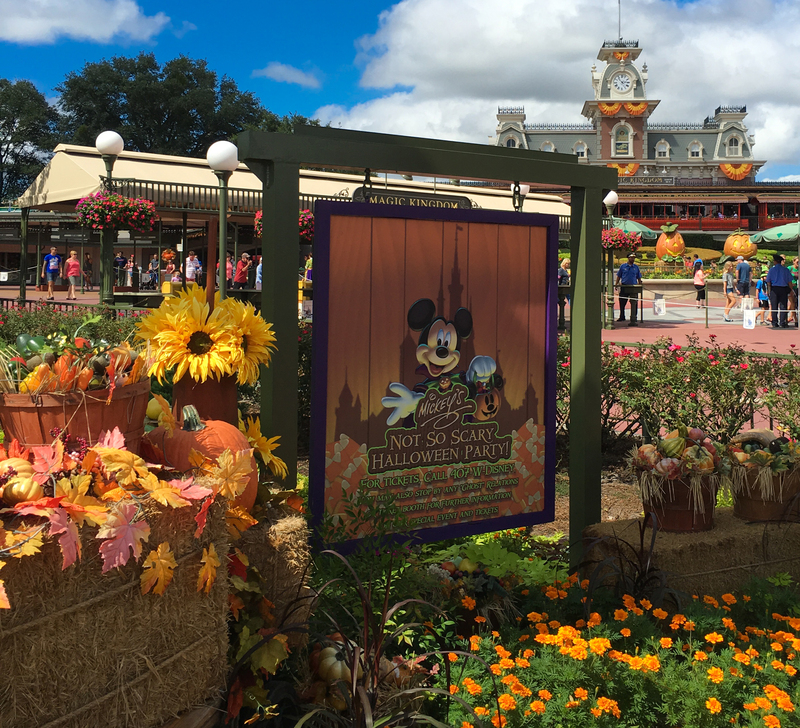 Magic Kingdom is dressed to the nines in Fall decor, the crowd levels are low, Food & Wine is in full swing & of course Mickey’s Not So Scary Halloween Party! This year the main show on the Castle Forecourt Stage was replaced with the Hocus Pocus Villain Spectacular. Hit the jump for a review of the new show, the meet & greets & all the other tricks and treats from the party! This new has definitely divided the Disney community. The price for a new or renewed annual pass for both Walt Disney World & Disneyland Resort has been increased. 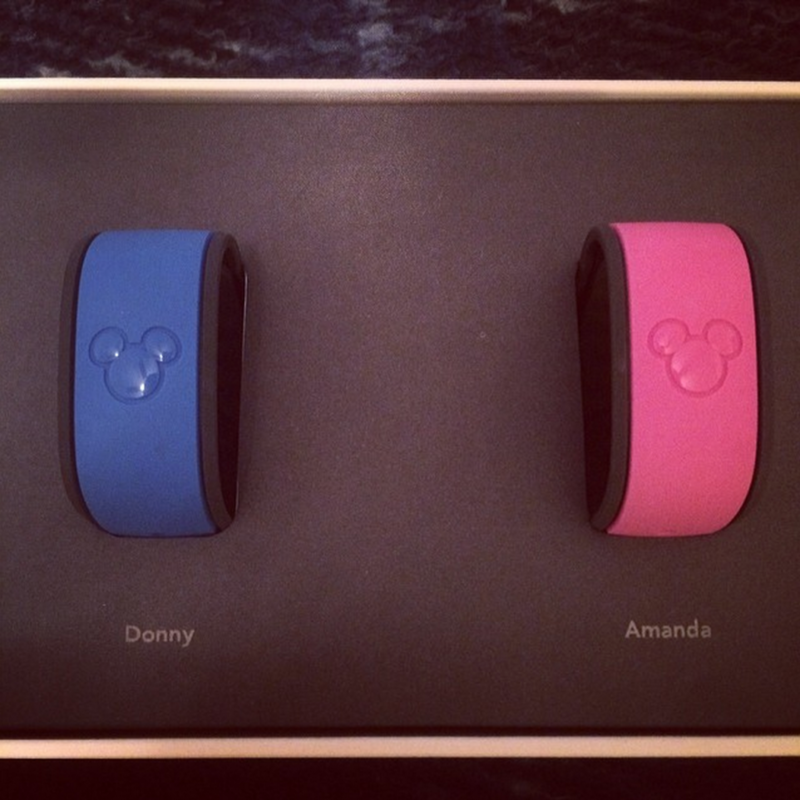 Disney has also created new pass tiers and eliminated some passes. Hit the jump for the details on what to expect if you’re in the market to purchase a new pass or renew your current AP.